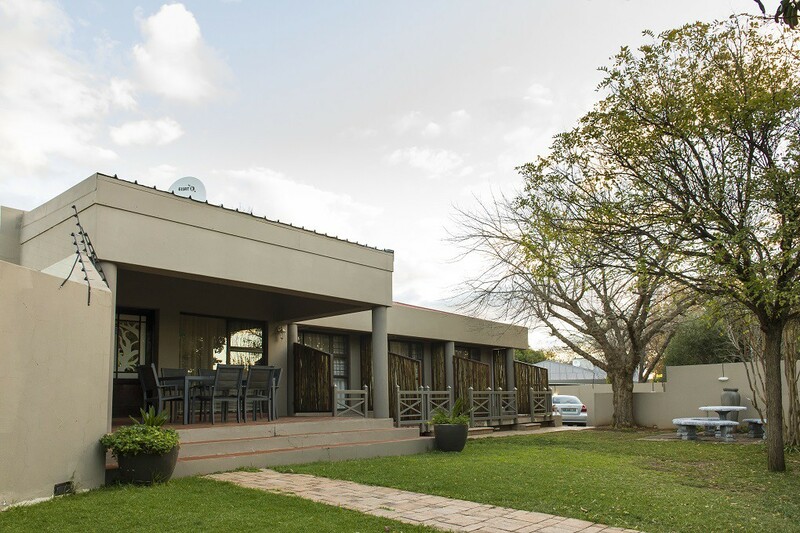 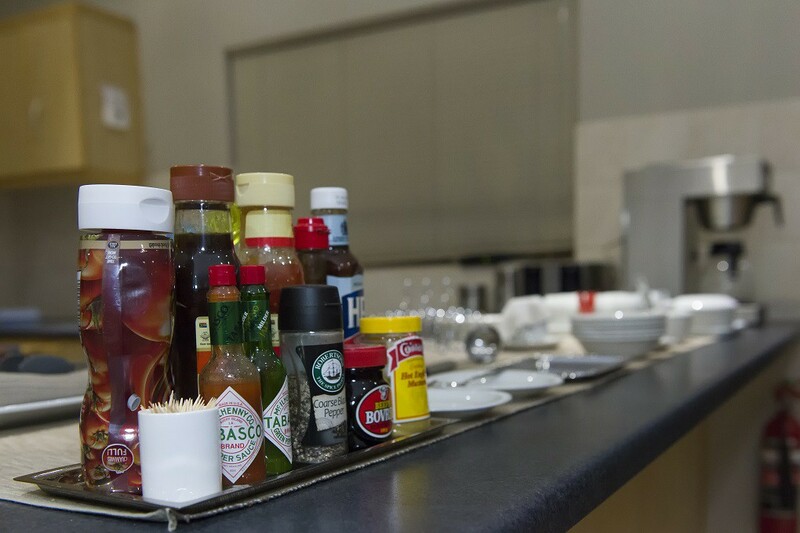 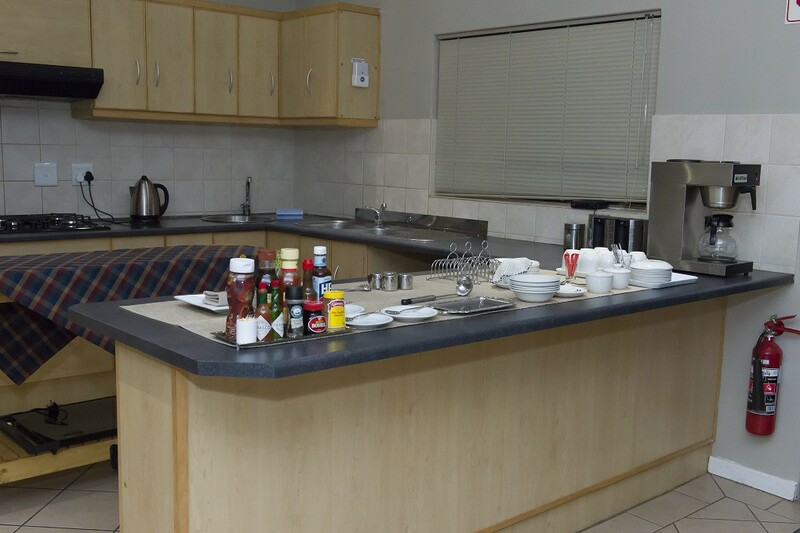 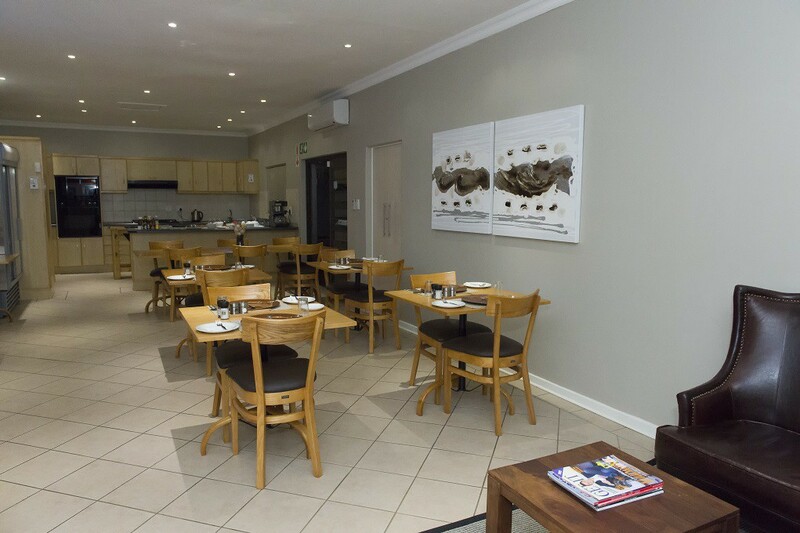 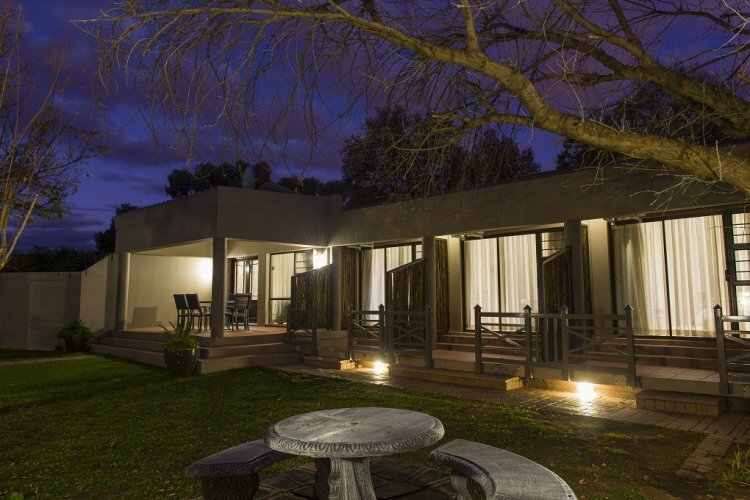 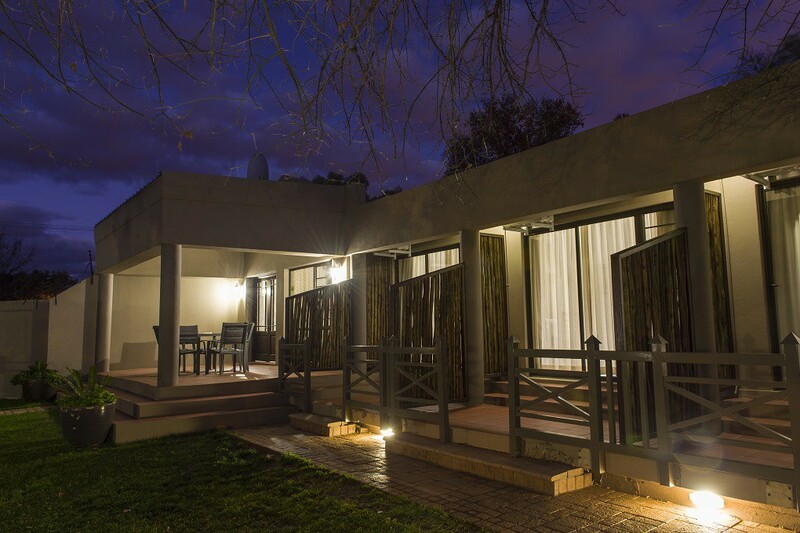 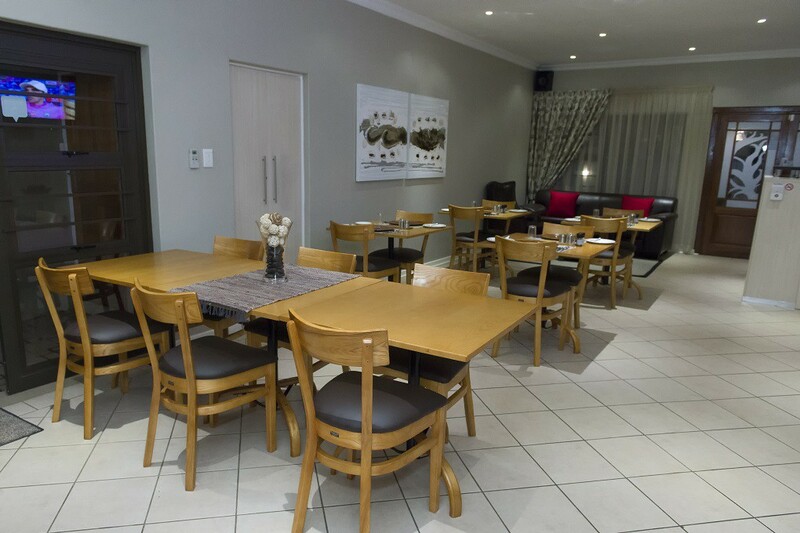 The Suburban Guest House is a modern, up market establishment which was born from the need to cater for the travelling businessman as well as his family when needed. 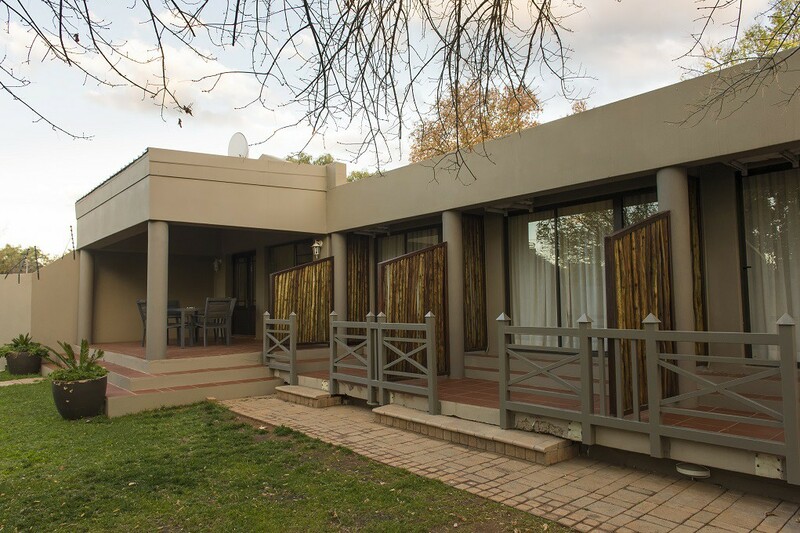 As the name suggests, we are situated in the leafy Dan Pienaar suburb of Bloemfontein, which was recently voted one of the best suburbs to live in South Africa. 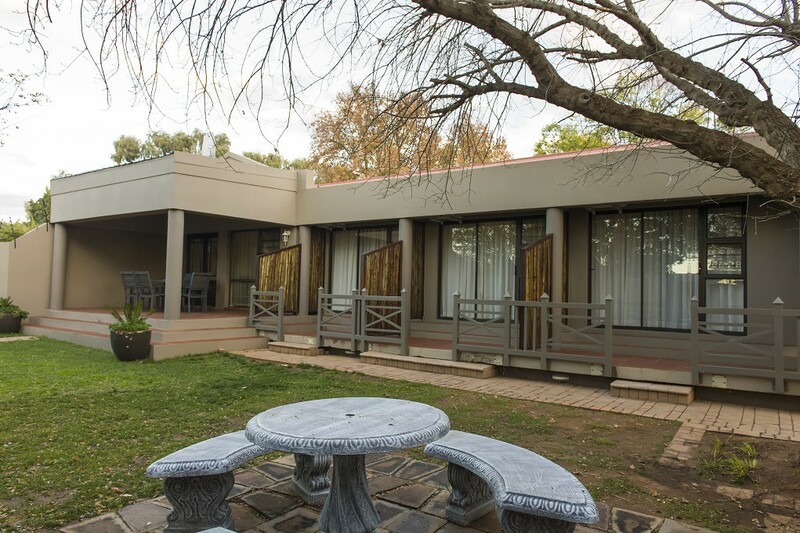 We are in close proximity to schools (Sentraal and Willem Postma) and within walking distance of Preller Square shopping complex. 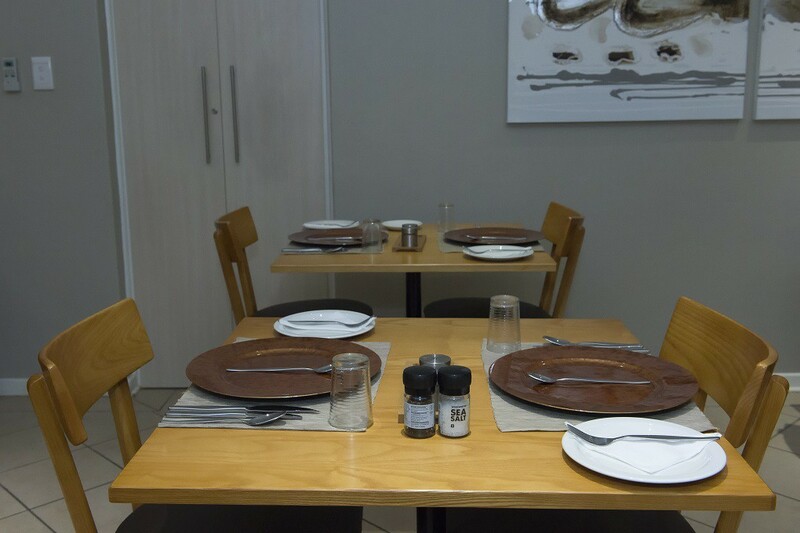 The centre of town is 10 min away as is Mimosa Mall, The Waterfront Mall and Hydromed Hospital, with the airport approximately 15 min away. 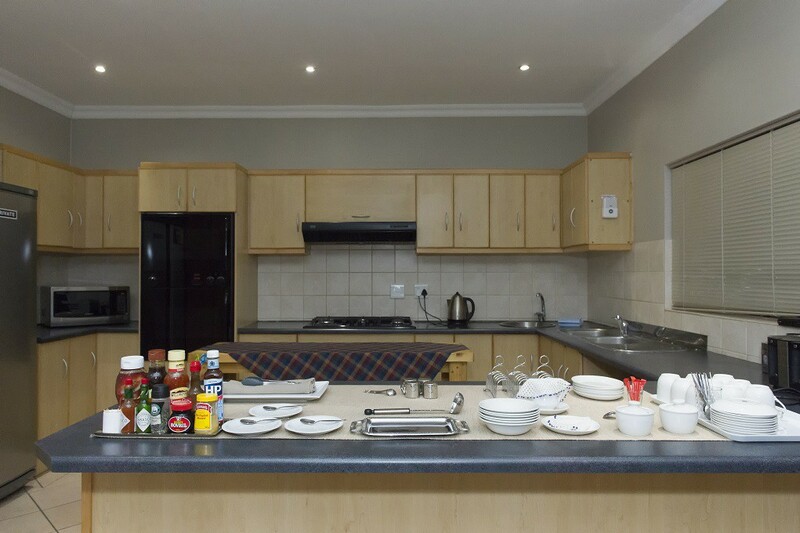 Our brand new, modern rooms will welcome you with their fresh, clean appearance. 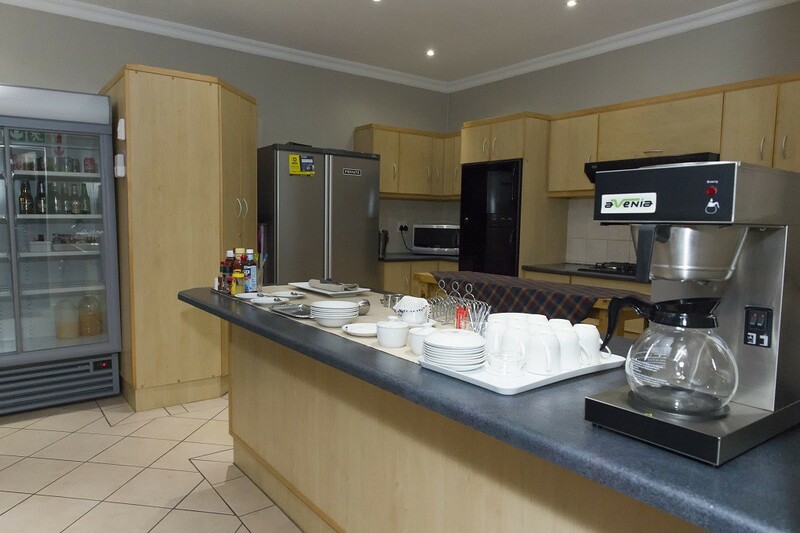 We aim to have everything you need at your fingertips when you enter our en suite rooms, from the latest in wooden flooring, 84 cm flat screen full HD TV with DStv, top class bed and bedding, air conditioning, bar fridge, work area, free WiFi, coffee/tea station and more. 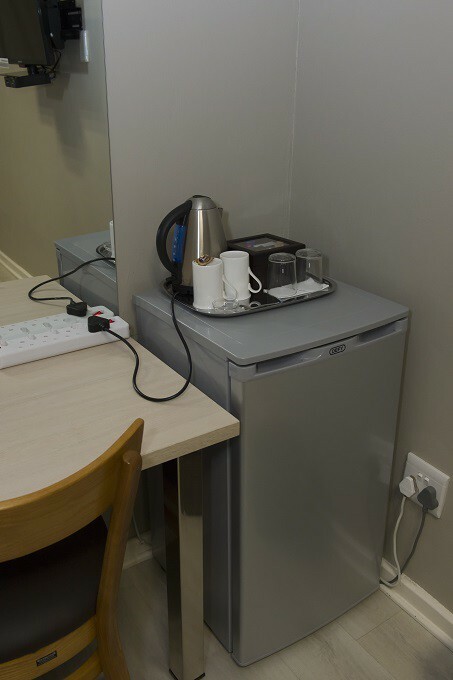 Special attention was given to modern connectivity, you will not have to search for plugs for your gadgets, they are all within easy reach! 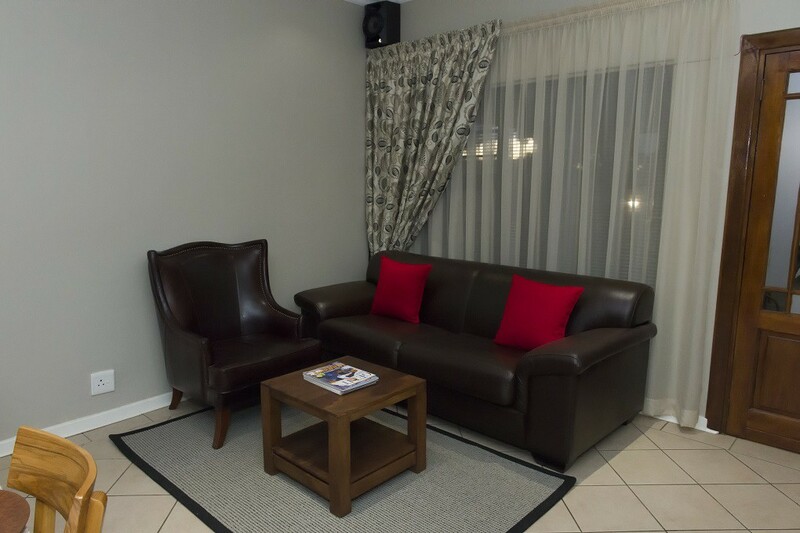 Long stay clients are welcome, as we can arrange for laundry and other requirements. 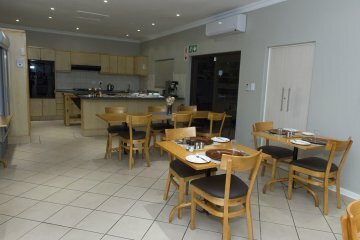 Overnight secure parking is provided on our premises, with entry at your convenience by remote controlled sliding gate. Enter our dining room for a culinary experience where you will be served a breakfast every day of the week, while you catch up with current affairs on the large 42 inch TV or browse through the morning paper on the plush leather couch.